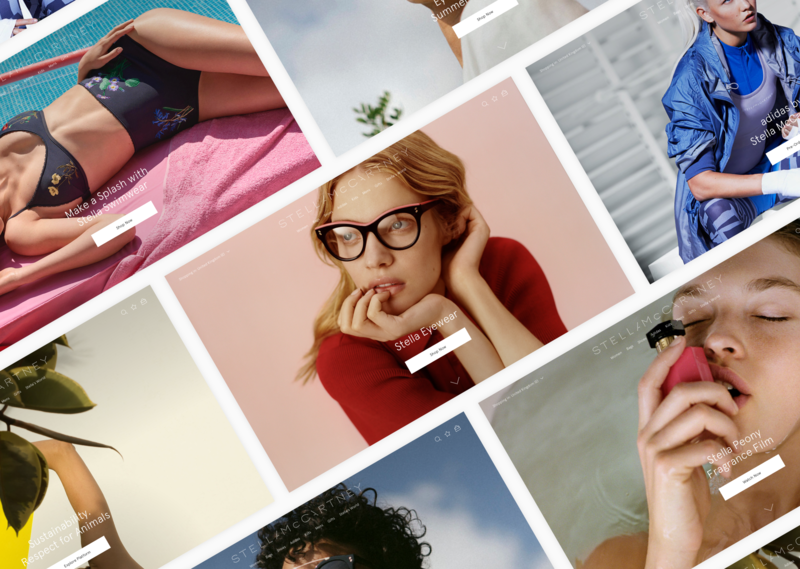 Stella McCartney – Design & Build Co.
We worked closely with the team at Stella McCartney to create an intuitive multi-category ecommerce flagship, infused with Stella’s unique tone of voice. Development by Yoox-Net-a-Porter. 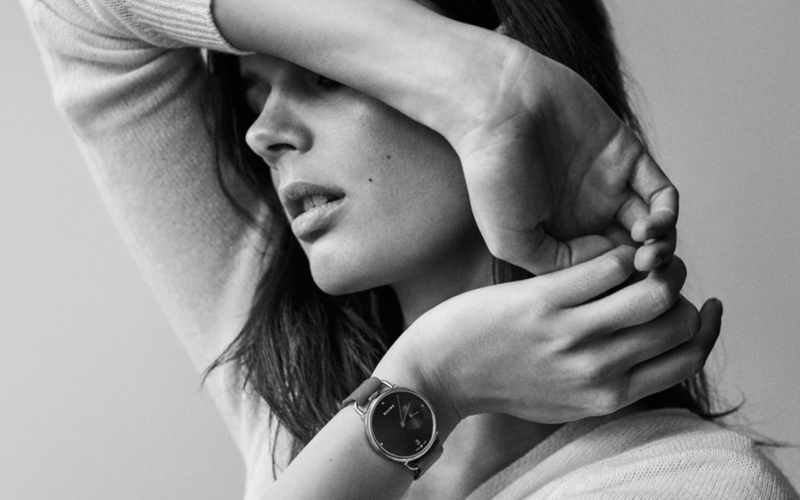 The perfect balance of paired back design and thoughtful user experience, the Stella McCartney digital flagship is the centralised hub for the brands multi-category offering. With meticulous focus on user experience and page performance we created informative listing pages and detailed product pages with personalised cross sell functionalities. 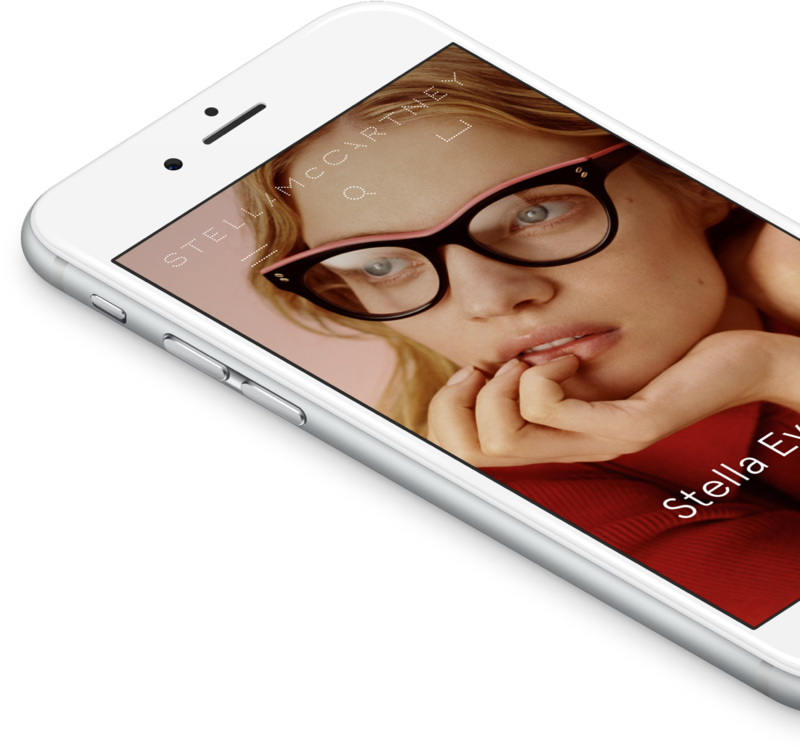 Mobile product pages feature large imagery and detailed size and fit information to maximise conversion and minimise returns.